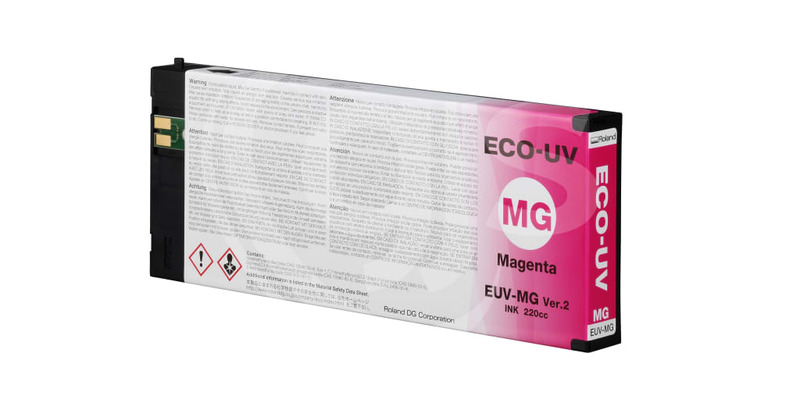 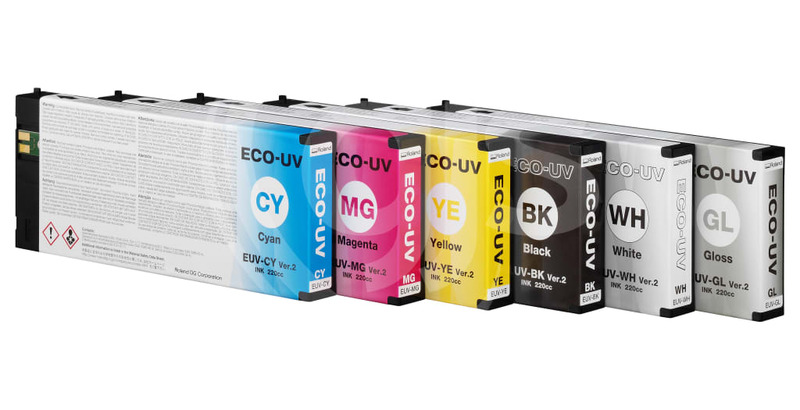 ECO-UV 2 Ink was especially formulated for the VersaUV's curing system for perfect curing at all available print speeds, delivering high colour density and wide gamut for exceptional images print after print. 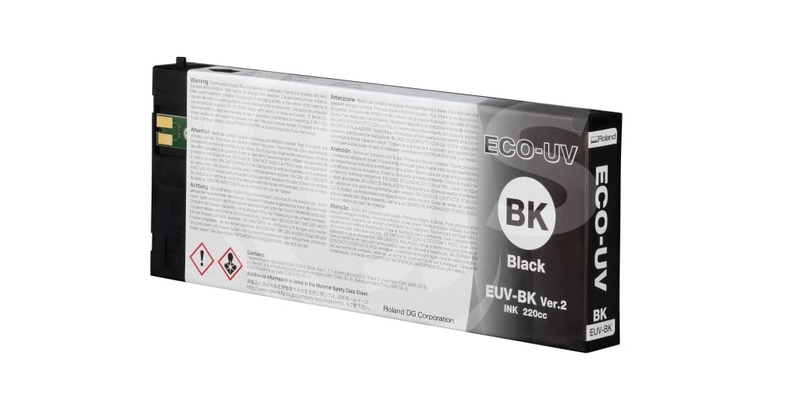 Instant-drying and flexible, ECO-UV2 ink produces prints that require no degassing and can be stretched and applied around curved surfaces and edges without cracking. 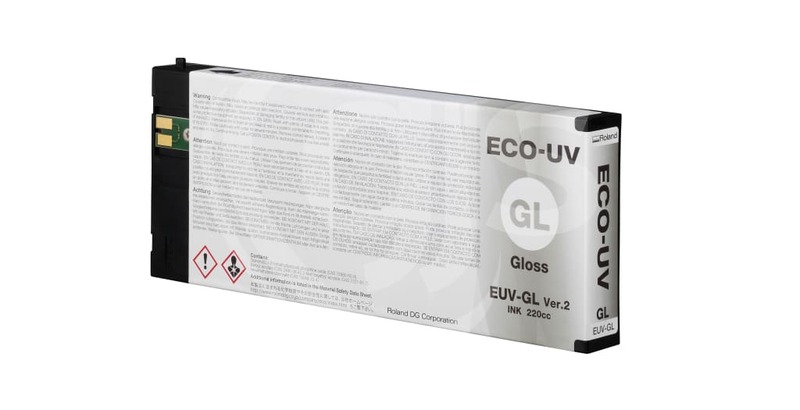 Clear coat gives an unprecedented high gloss finish on output and improves scratch and chemical resistance and outdoor durability. 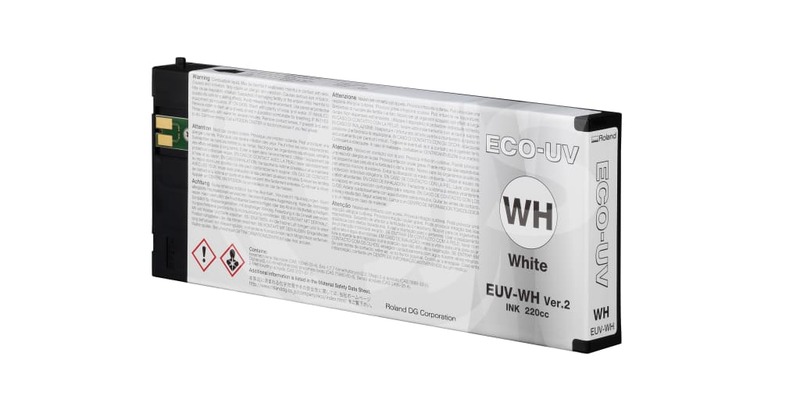 It's so enjoyable to deal with such good customer service people and a local supplier I will be pleased to use your organisation in future for most of my blanks that you carry.